The announcement of a Best Popular Film Oscar category in August 2018 was not met warmly. 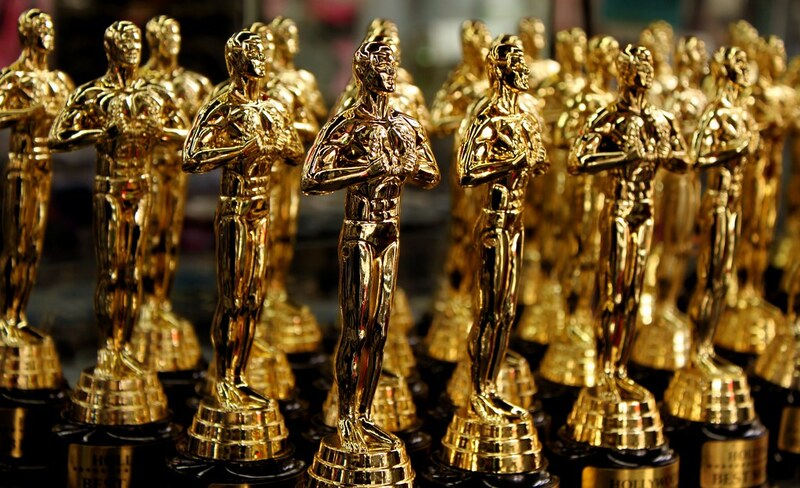 Reservations mostly revolved around the fact that the award presupposes that popularity and quality could not coexist in the eyes of the Academy. The backlash was enough to shelve the award; clearly, the Academy thought that the counter arguments were salient enough to rethink the idea. Reactions were mixed when films such as Black Panther and Bohemian Rhapsody, potential recipients of the proposed award, received 'Best Picture' nods on 22 January 2019, amidst a slate of nominations not lacking in surprises. Black Panther's nomination is a surprise for a whole multitude of reasons. It is the first superhero film to enter this elite category, succeeding where the likes of The Dark Knight and Wonder Woman have failed. Part of its potency is its milestone status as a Hollywood blockbuster with an almost all-black cast. Helmed by Ryan Coogler, this platform gave it the ability and confidence to tackle institutional racism in a way which other films of its scale have not yet dared. Its creators possess the autobiographical experience necessary to make this message feel vital, not sanitised, as some have accused of Green Book, also nominated. Other Marvel features may have superior action or effects, but Black Panther weaponised the injustice felt by those who made it to offer mainstream cinema's most prominent address of racism yet. Some may protest its presence in a category with films that are arguably better made, but Black Panther's cultural impact amongst its peers is unmatched, deserving of recognition detached from its admittedly impressive popularity. Bohemian Rhapsody's woes have been widely publicised. Original director Bryan Singer was removed from the film after erratic attendance and allegations of bullying on set. Such incidents were merely his third strike; Singer has been accused of sexual harassment by several men, some of whom claimed to have been minors at the time. He continues to find work in Hollywood today. Dexter Fletcher took over the reins as director after Singer's dismissal and managed to piece together a fun - if flawed - biopic of an undeniably compelling figure. The Academy picking films with popular support but a lukewarm critical response is not exactly a novelty, but Bohemian Rhapsody made the shortlist in spite of criticisms regarding its treatment of its subject, Freddie Mercury. Besides the universally praised Live Aid sequence, many found issue with the film's fixation on his relationship with Mary Austin over his romantic male interests, arguing that it was not an honest portrayal of one of the most famous queer men in history. Others have levelled accusations of emotional exploitation, with the film placing Mercury's HIV diagnosis and his subsequent confession to the rest of Queen before Live Aid in 1985, despite such events taking place in 1987 and 1989 respectively. This prioritisation of legend over truth has made an already controversial film even more contentious. The Academy clearly enjoyed it enough to overlook such complaints. Elsewhere, Yalitza Aparicio and Marina de Tavira's surprise nominations for their acting in Roma bode well for the film's overall chances. Both beat bigger names, such as Nicole Kidman and Emily Blunt, which may be a sign that Roma will topple The Favourite and A Star is Born in the Best Picture race. 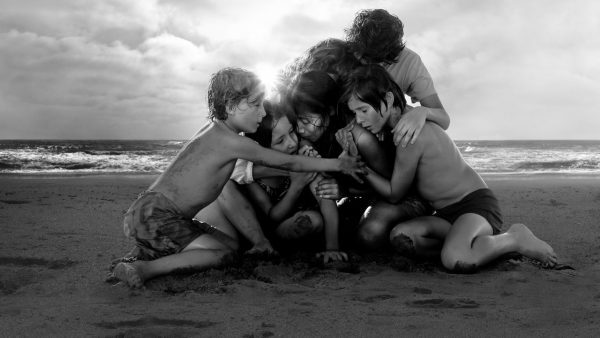 Alfonso Cuarón's Netflix feature is a technical marvel but also packs the emotional punch Oscar voters love. Its momentum in below-the-line categories makes it a decent bet for a consensus Best Picture pick; even those who do not love the story can at least appreciate the technical showcase it offers in gorgeous black and white. In Best Director, Spike Lee recorded his first-ever nomination for BlacKkKlansman, an astounding fact given that his filmography also includes films as good as Do the Right Thing. Paweł Pawlikowski beat out Bradley Cooper and a slew of deserving female directors (including Chloé Zao and Debra Granik) in the fifth slot for his stunning Cold War. It is not often that the Academy chooses a black and white foreign film for one of its top awards, let alone two. Such might reflect its shifting demographics after several waves of new diverse members were inducted in the wake of the #OscarsSoWhite campaign. The presence of more traditionally Oscar-friendly picks such as Green Book makes it hard to draw conclusions just yet, but if Roma wins big on 24 February, then surprises such as these might become more and more common in the coming years. They will be welcome if they are all as good as Roma.